The harbour area at Gillingham is now used solely for leisure. 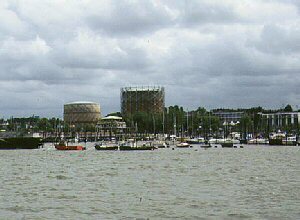 There are two marinas - Gillingham Marina and Medway Pier Marine. The latter is based at Gillingham Pier. The area comes under the jurisdiction of Medway Ports.